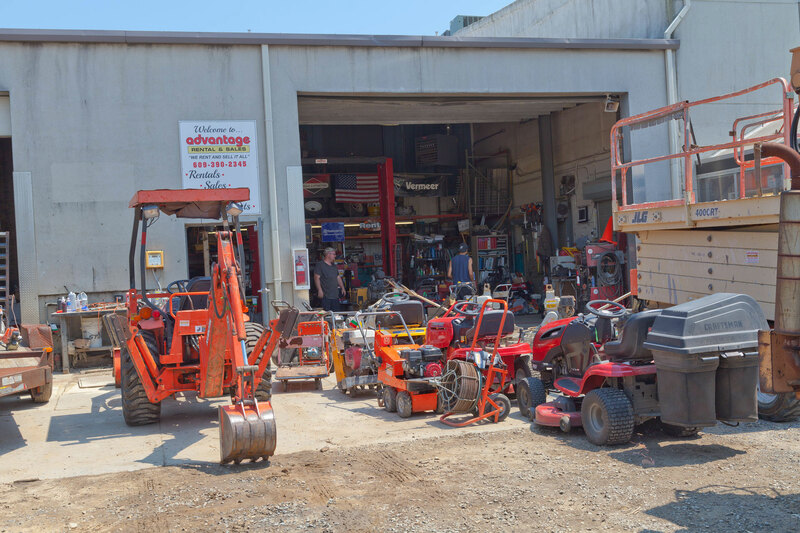 The Advantage Rental and Sales Parts Department has a wide variety of replacement parts for commercial and residential power tools and equipment. The department is located towards the back of the building on the first floor. 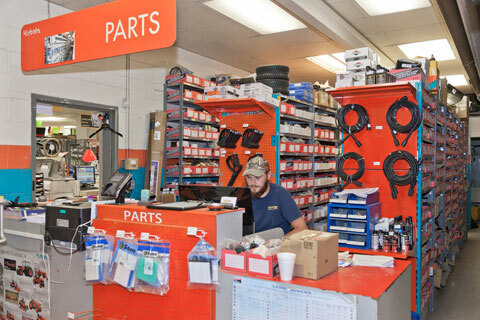 While we stock many items in the store, if you need a specific part that we don't have on-hand, we can order it for you. 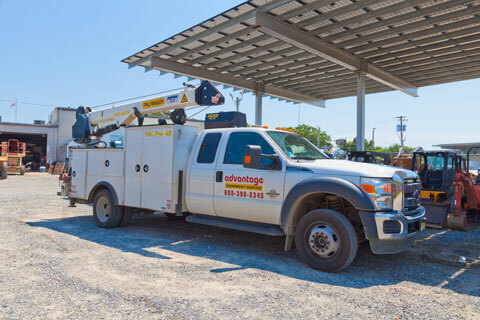 If you need on-site repairs or serving, we've got you covered. 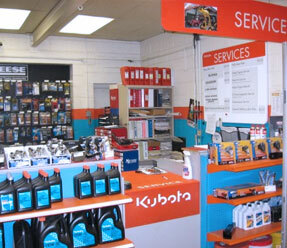 Our techs can visit your place of business. 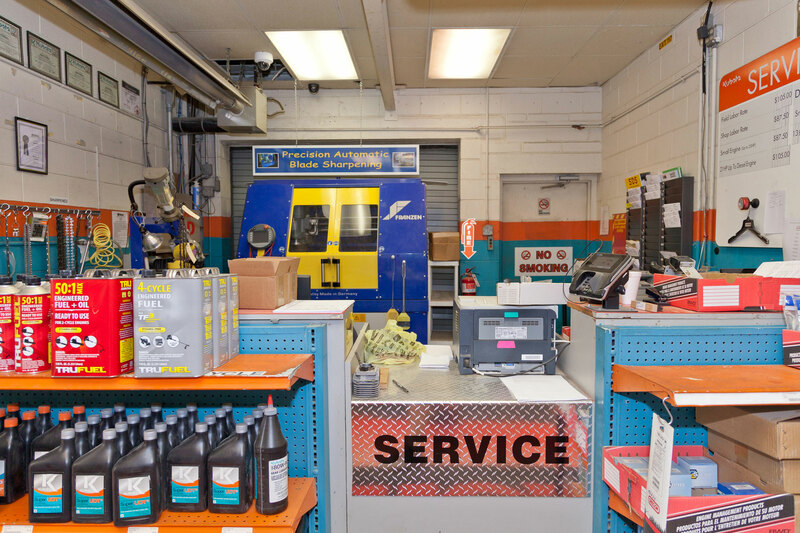 The Advantage Rental and Sales Service Department employs a highly skilled staff of mechanics who can fix it all! Whether your lawn mower needs a tune-up or your Case 580 has hydraulic problems, we've got you covered. 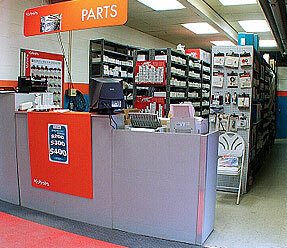 If you'd like to schedule a repair or talk to one of our techs please call 609-390-2345.